Lidl is coming, and grocers everywhere are on their toes. By the end of the year, the German retailer plans to open 20 stores in Virginia, North Carolina, and South Carolina. Walmart is preparing for Lidl’s arrival with a new Neighborhood Market design. 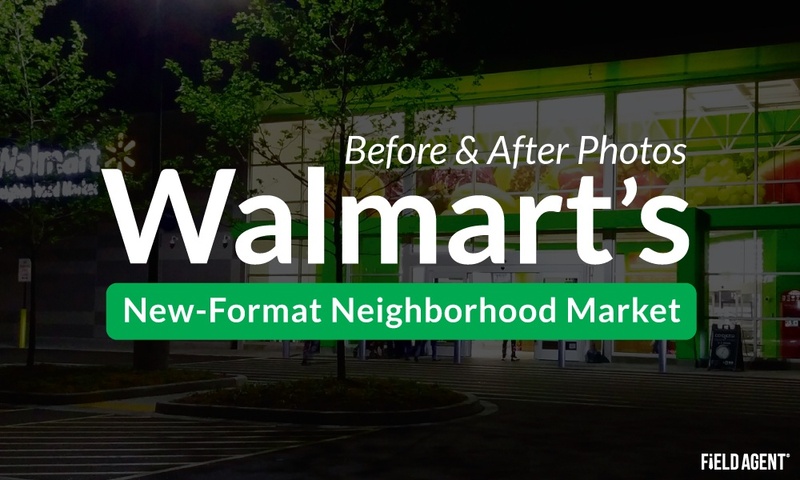 And where did Walmart choose for its vanguard, new-format store? Ground zero in the coming war with Lidl: the Carolinas. Field Agent enlisted several agents to take photos inside Walmart’s new, 46,000-square foot Neighborhood Market in Myrtle Beach, SC. Below we present some of these images, including a series of before-and-after photos comparing the new design against more conventional Neighborhood Markets. Scroll all the way down for these photos. Following the photo shoot at the new-format store, Field Agent instructed agents to visit a second, more traditional Neighborhood Market in the area. There they captured an additional round of photos to create the before-and-after images below.